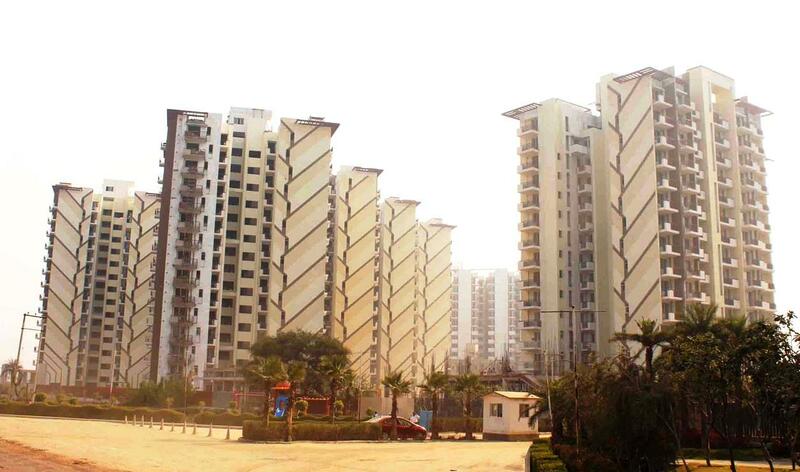 The careless approach in the completion of the Dwarka Expressway has dampened realty sentiment in the region. Not only it has agonized daily commuters but also led to dwindling Property Prices Dwarka Expressway. The Northern Peripheral Road (NPR), also known as Dwarka Expressway, is a 29 km-long road project planned to link Mahipalpur in Delhi to Kherki Daula in Gurgaon. 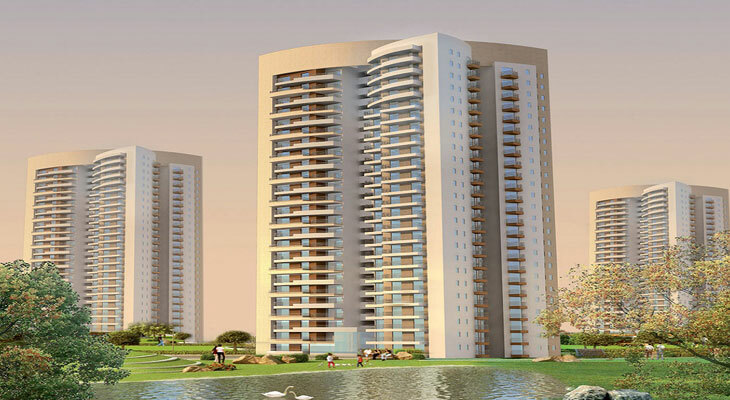 The development was expected to augment Delhi-Gurgaon’s connectivity by decongesting the currently burdened Delhi NCR localities to witness price correction Q2 2018. Delhi-Gurgaon Expressway which experiences vehicular traffic of approximately three lakh cars per day. 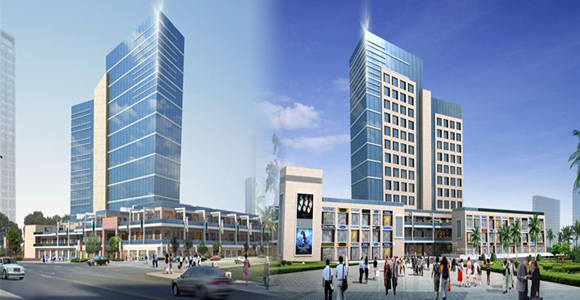 The development was also projected to propel the realty market along the stretch and lure both commercial and residential investors. However, the long postponement of the Dwarka Expressway Projects has taken a massive toll on both the daily commuters and the prospective homebuyers. Delayed by seven years, the project is a joint undertaking of the Delhi and Haryana government and has been stalled due to land-acquisition woes at New Palam Vihar and Kherki Daula. More than 50 houses in New Palam Vihar Sector 110 and 68 houses in Kherki Daula Sector 84 were in the way of the alignment. Although the government gave all necessary clearances to revive the project in June this year, it failed to soothe the masses. As per the new completion timeline, the project is touted to see the light of the day towards the end of 2019, putting realtors and travelers further through 18 months of suffering and agony. Despite the announcement of the new completion schedule, realty sentiment continues to remain subdued along Dwarka Expressway. There are approximately 150 Residential Projects Dwarka Expressway under construction in the area; however, developers are jostling for buyers in the wake of delayed work timelines. 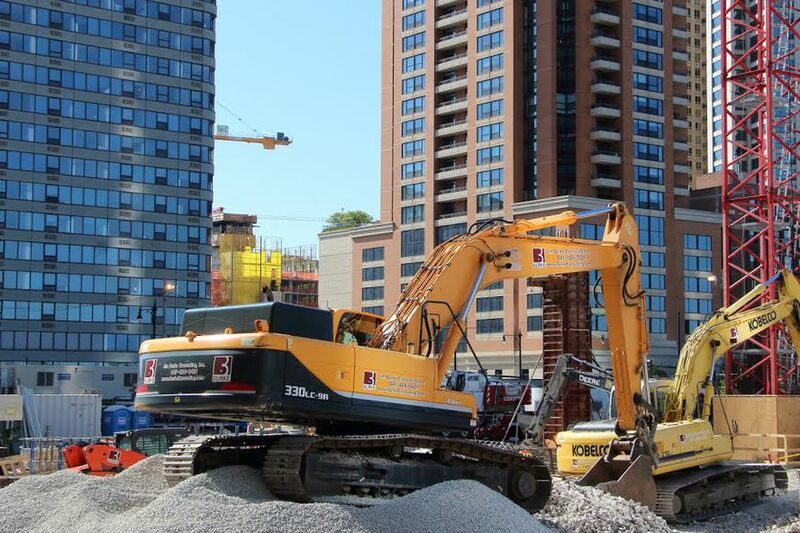 Of the 97,000 residential units planned along the stretch, only around 7,500 units have been delivered so far. Housing values have also borne the brunt during the course. 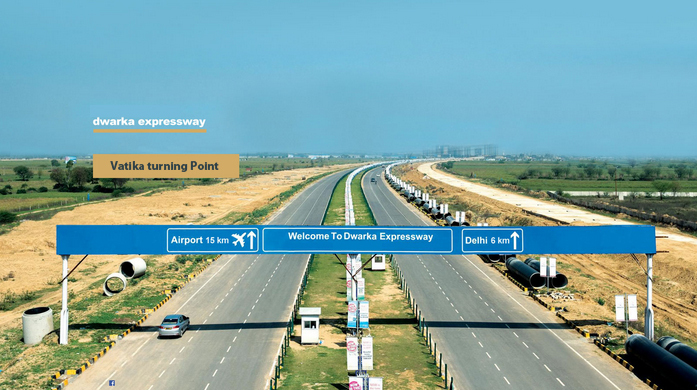 Overall, Dwarka Expressway sustains immense potential to be the next big realty investment destination in NCR. 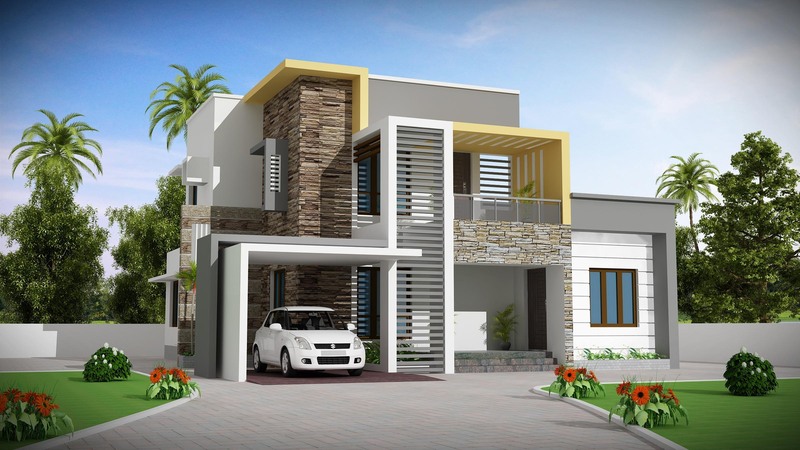 A strong emphasis on improving the connectivity and speeding the completion of the project will infuse hope amongst the end-users, translating into increased sales volume. 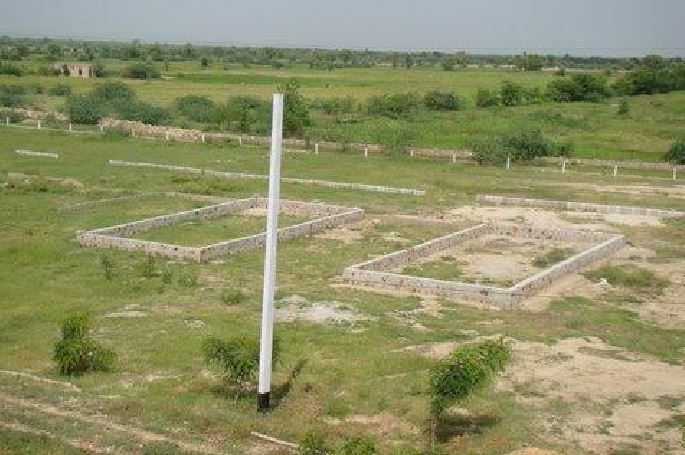 Developers, too, are expected to resurge with Dwarka Expressway New Project Launches once the sales pick up momentum. 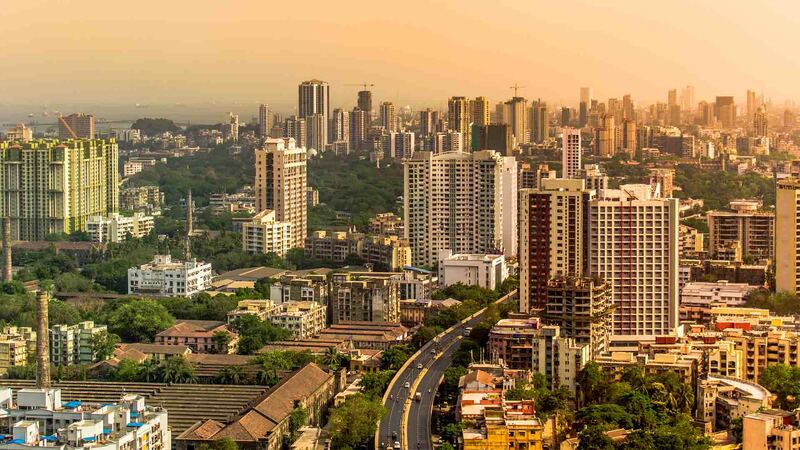 However, any substantial improvement in the real estate sentiment along the expressway is anticipated to be visible only by the end of 2018 or early 2019.